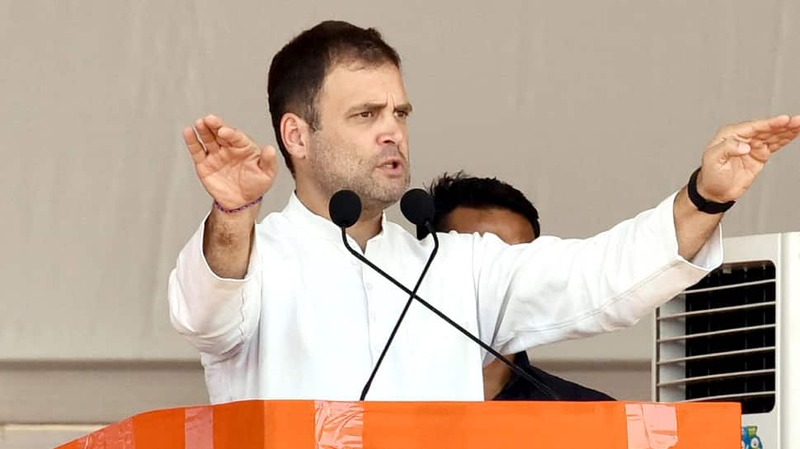 New Delhi: The Supreme Court on Monday issued a notice to Congress president Rahul Gandhi in connection to a contempt petition filed against him over his statements on Rafale verdict. In its notice issued to Rahul, SC has sought an explanation from him and he has been asked to file a reply in the court before Monday. The date for next hearing has been set for April 22. Bharatiya Janata Party (BJP) MP Meenakshi Lekhi had filed the petition against Rahul last week for his” chowkidar chor hai” comment against Prime Minister Narendra Modi on Rafale verdict.